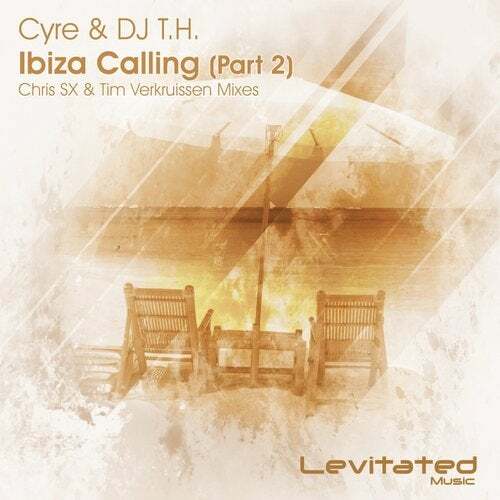 The summery vibes from Cyre & DJ T.H. still feel here at Levitated with the second part of 'Ibiza Calling'. This time, Chris SX and Tim Verkruissen take the reins of this release to give us two phenomenal remixes. The German maestro Chris SX brings us an energetic tech-lifting version, while the Dutch revelation Tim Verkruissen delivers a fantastic trancer with some classic touches. Enjoy!